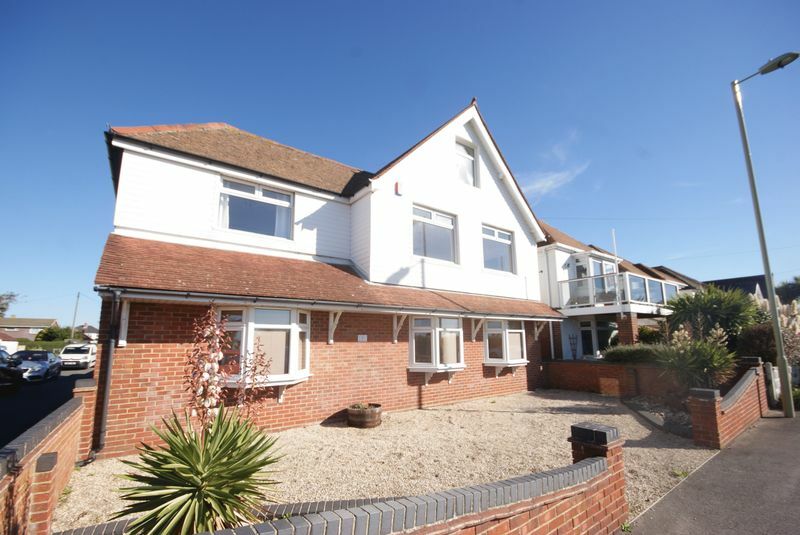 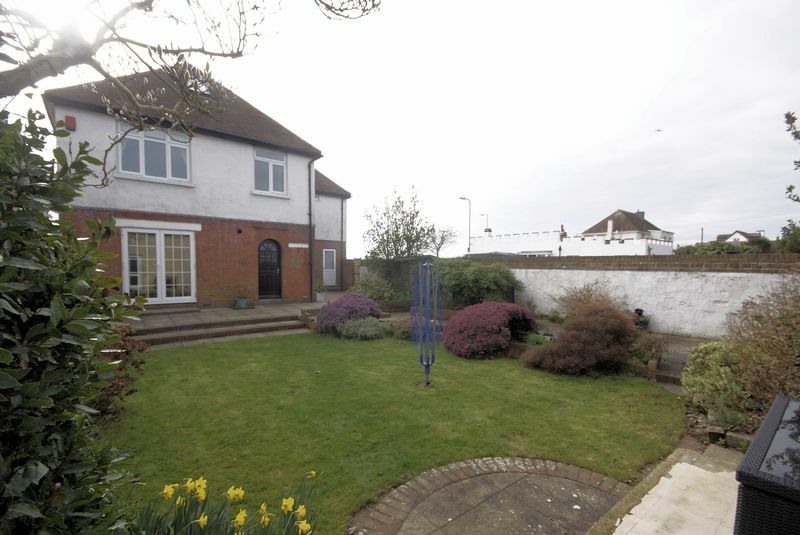 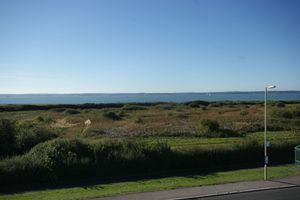 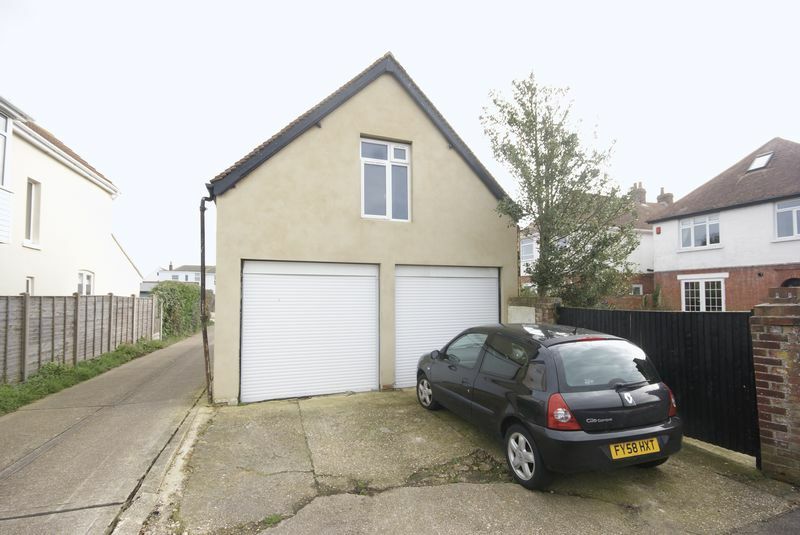 Situated on the seafront at Lee on the Solent is this impressive and substantial detached house enjoying superb views over the Solent & Isle of Wight. 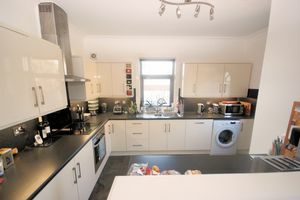 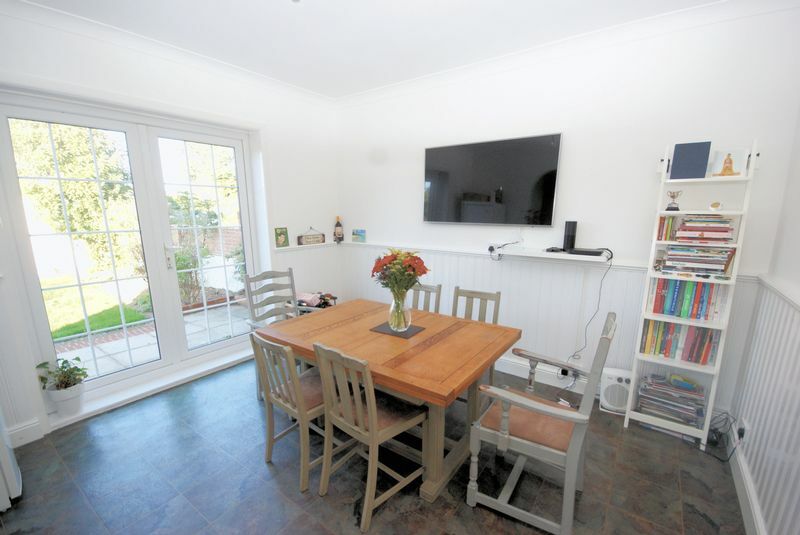 The accommodation is arranged over three floors and boasts five bedrooms, delightful gardens and detached double garage and studio above. 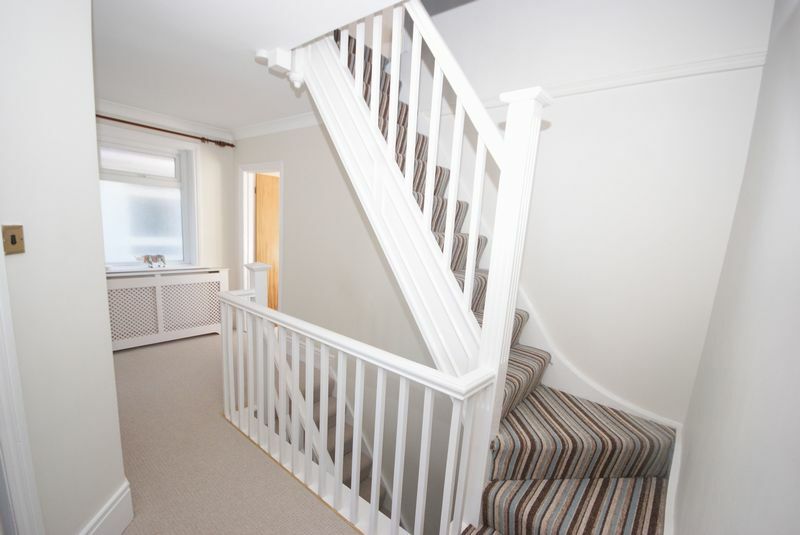 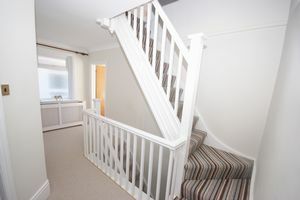 Flat and coved ceiling, stairs to first floor, radiator, under stairs storage cupboard. 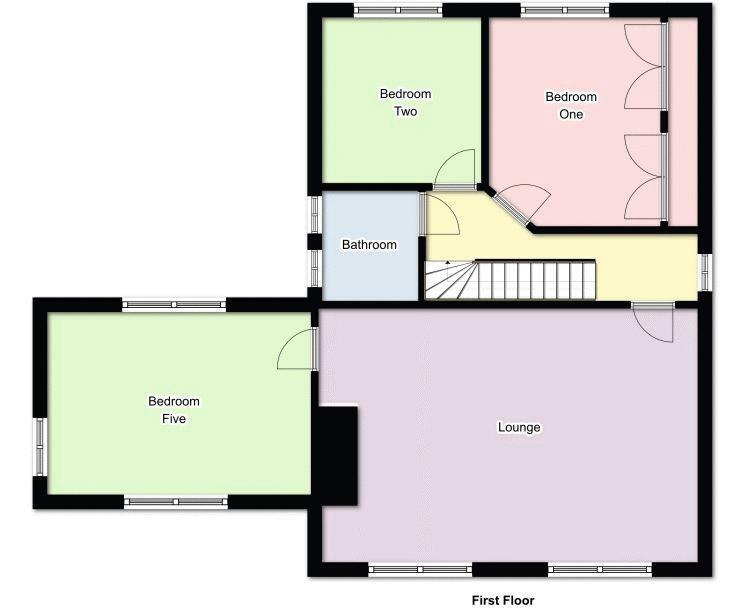 Flat ceiling with inset spotlighting, close coupled WC with concealed cistern, wash hand basin, window to side elevation, heated towel rail, tiled walls. 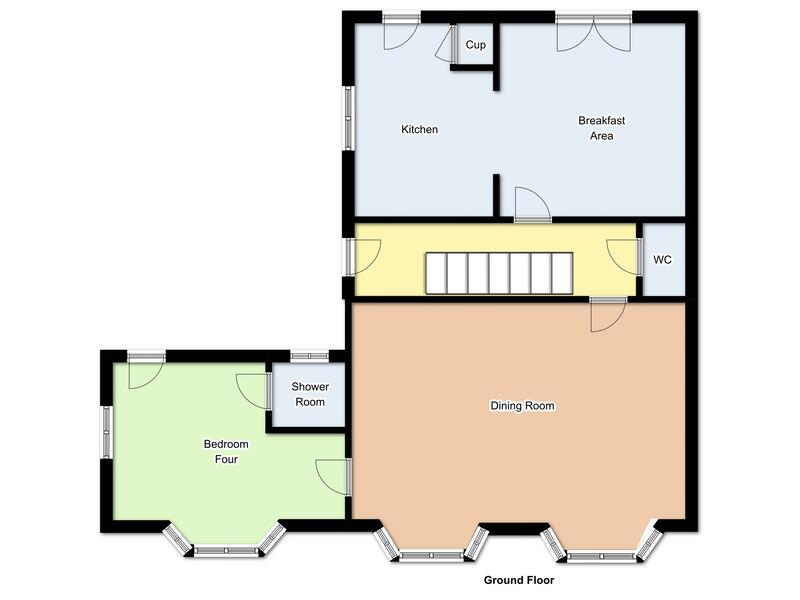 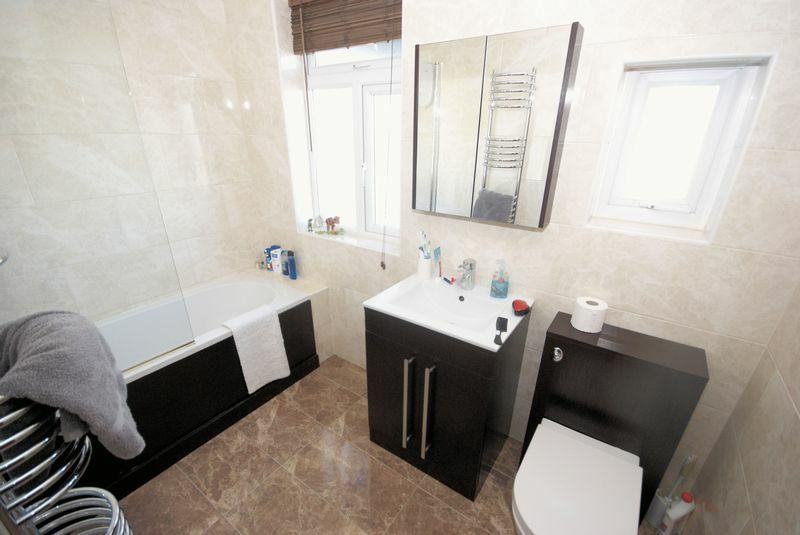 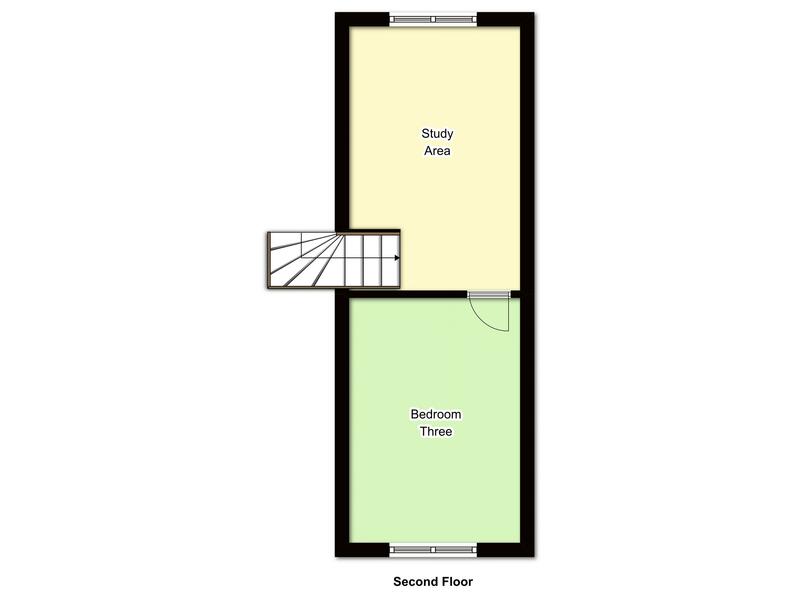 Flat ceiling with inset spotlighting, obscured UPVC double glazed window to rear elevation, close coupled WC with concealed cistern, wash hand basin set in vanity unit with mixer tap, tiled walls, shower cubicle with electric shower, heated towel rail. 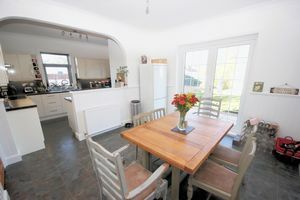 Flat and coved ceiling, UPVC double glazed French style doors to rear garden, UPVC double glazed window to side elevation and further door to rear garden. 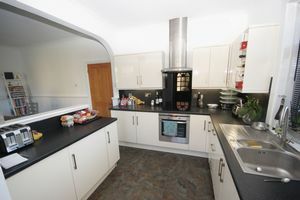 Fitted with a range of base cupboards and matching eye level units, roll top work surface, integrated electric oven and hob, extractor hood over, one and a half bowl single drainer stainless steel sink unit with mixer tap, integrated dishwasher, integrated fridge and freezer, cupboard housing boiler and space for appliances, wood panelling to half wall, space for table and chairs. 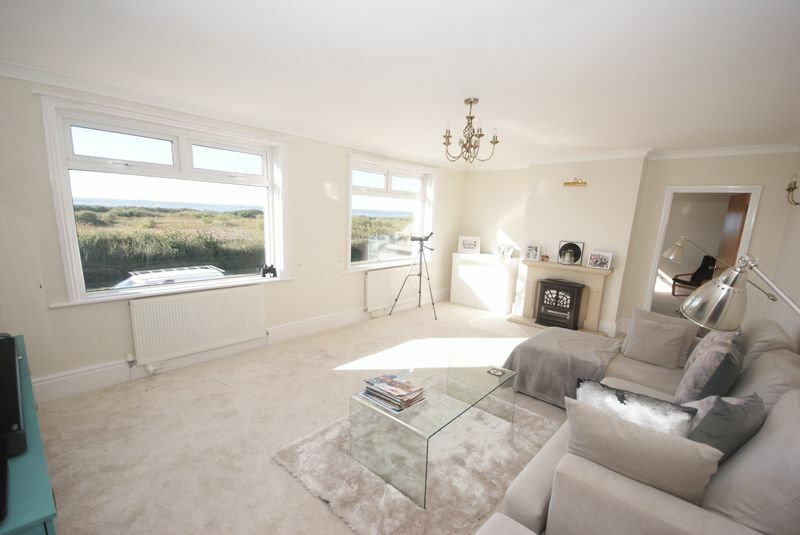 Textured ceiling, UPVC double glazed window to front elevation, enjoying views across the Solent and Isle of Wight, feature arch window to side elevation with views of the Solent towards Southampton, radiator, high-level UPVC double glazed window to rear elevation. 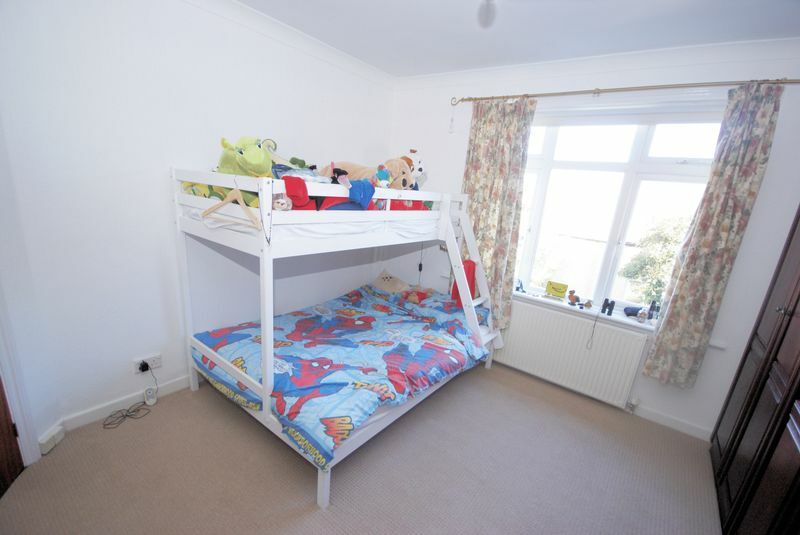 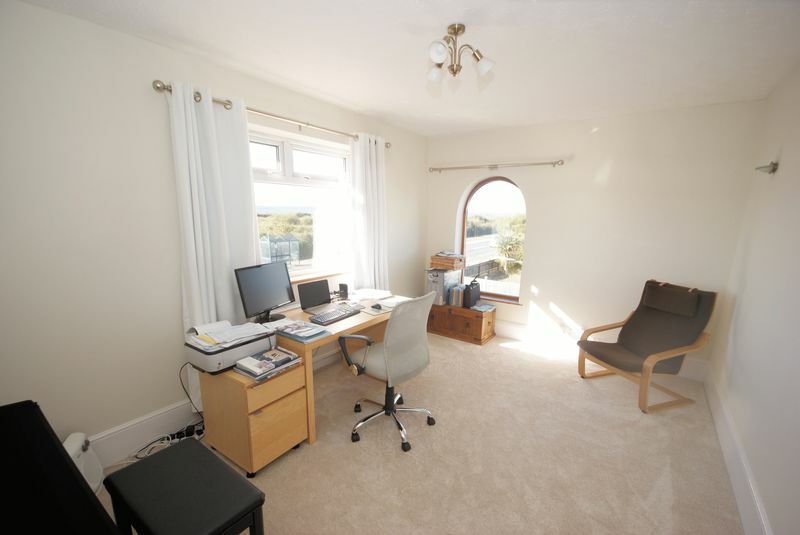 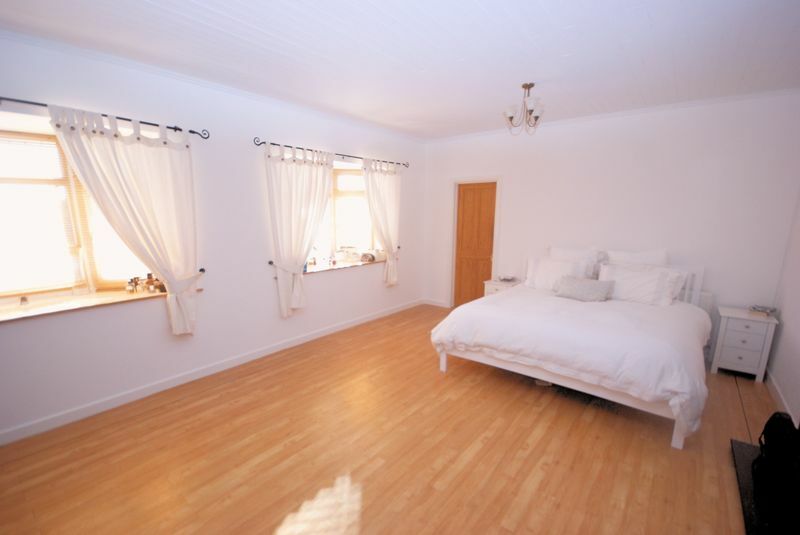 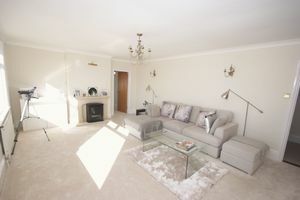 Flat and coved ceiling, UPVC double glazed window to rear elevation, radiator, range built-in wardrobes. Flat and coved ceiling with inset spotlighting, obscured UPVC double glazed windows to side elevation, close coupled WC with concealed cistern, wash hand basin set in vanity unit with mixer tap, bath with mixer tap and electric shower over and additional rainwater shower head, heated towel rail, tiled flooring. 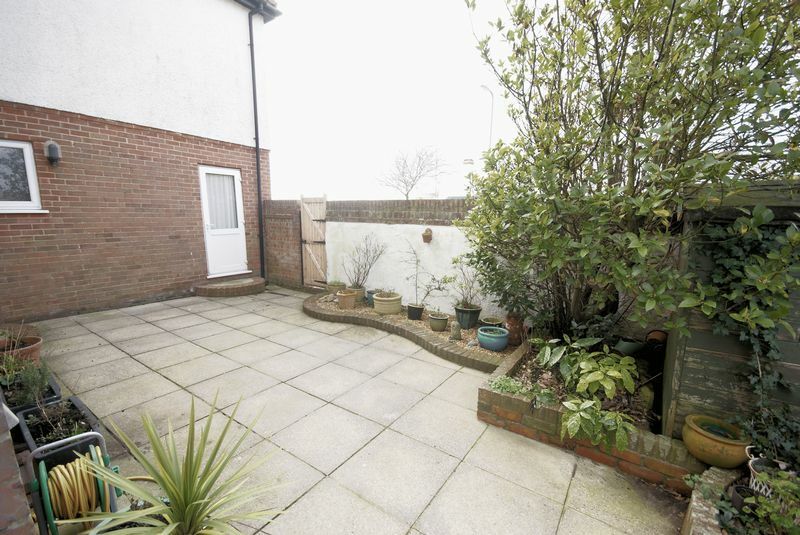 To the front of the property is a graveled driveway providing off road parking, shrubs and bushes to borders enclosed by low brick wall. 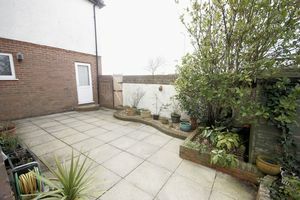 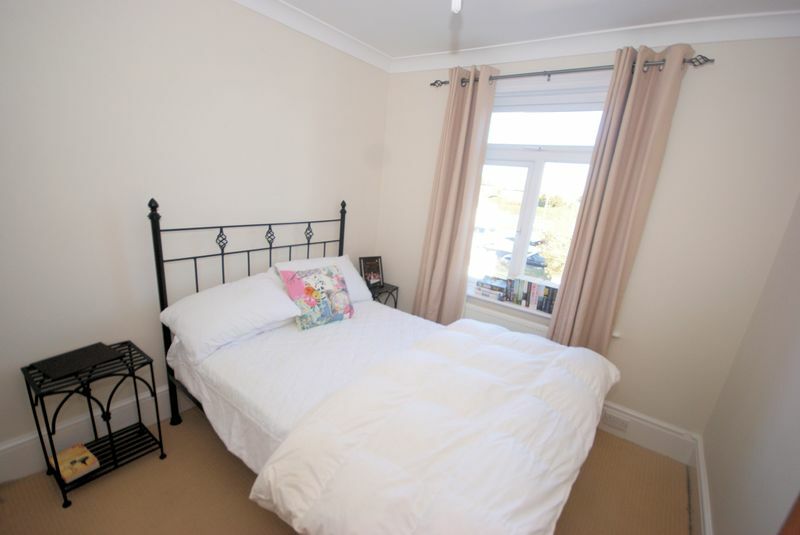 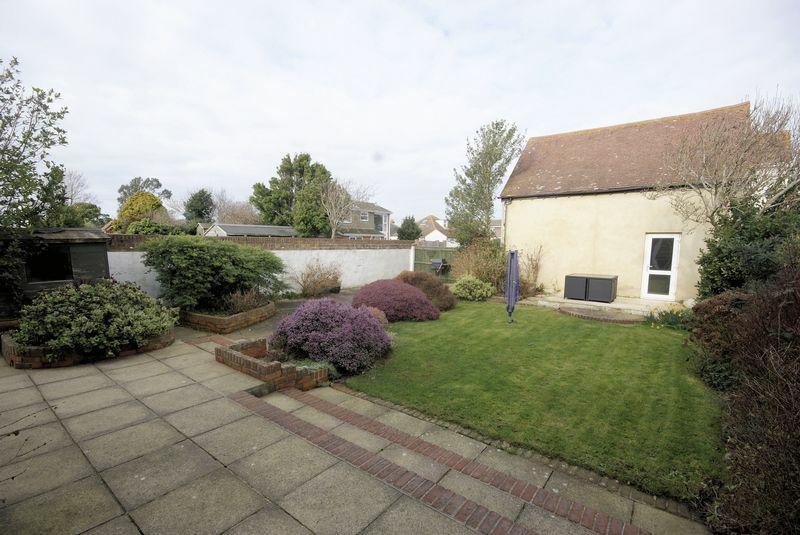 To the rear of the property is a charming and well maintained enclosed garden which benefits from patio areas, primarily laid to lawn with shrubs and bushes to borders. The front door to the property is at the side of the house from Ryde Place. There is a double garage with studio above. Vaulted ceiling, UPVC double glazed window to front elevation enjoying superb views across the Solent and Isle of Wight, radiator.